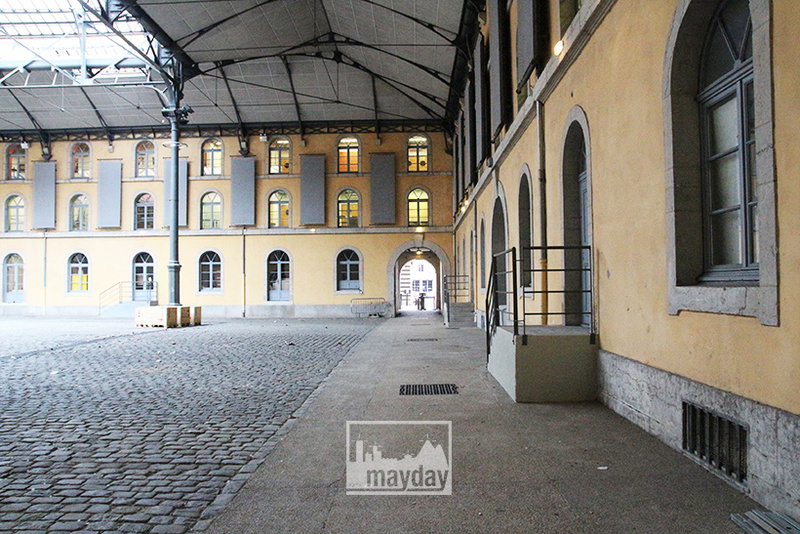 Spectacular skylight “village square” (clav0087h) | Agence Mayday, scouting agency | Best location for your project concerning : feature films, TV, commercials, promos, photo shoot & events. 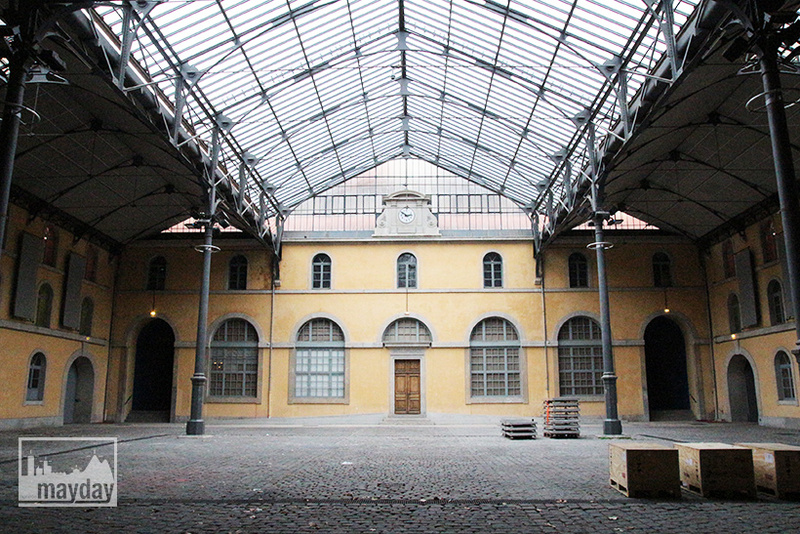 Beautiful huge 1900 skylight covering a paved square surrounded by typical Lyon historical buildings. 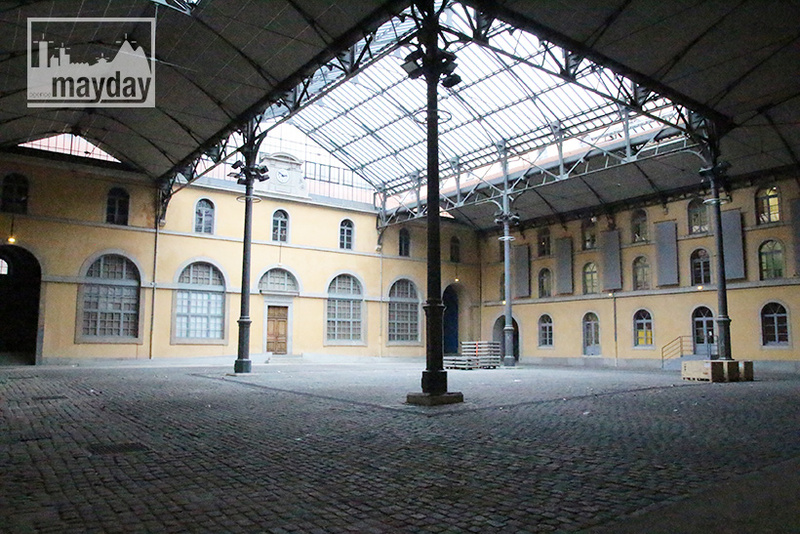 Perfect place for your events and shootings.